Discussion in 'iPhone and iPad Games' started by binlabu, Jun 19, 2015. In a crazy world of big city traffic keep everyone safe and prevent crashes. The road situation is totally under your control. Avoid dangerous situations, but even if you fail - you can still revert time. Fulfill citizens' desires and get rewards. 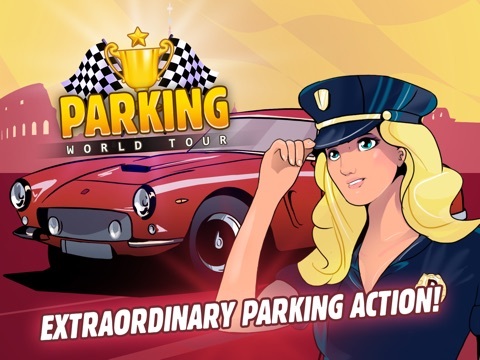 Feel the adventures in various countries, win prizes and travel the whole world in Parking Money World Tour! 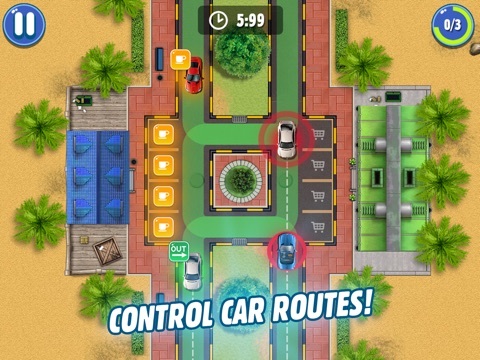 - Lots of different things and beings to control - cars, buses, vans, trains and pedestrians. 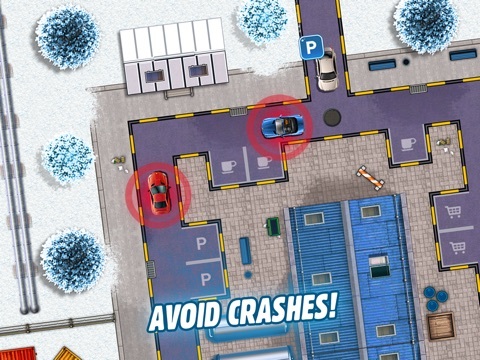 - Parking missions in many different places - new countries and cities are coming. - Rewind time ability - never too late to prevent an accident. - Bonuses and mini-games! In a crazy world of big city traffic keep everyone safe and prevent crashes. The road situation is totally under your control. Avoid dangerous situations, but even if you fail - you can still revert time. Fulfill citizens' desires and get rewards. 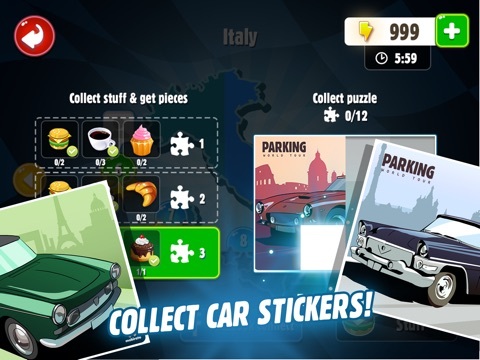 Feel the adventures in various countries, win prizes and travel the whole world in Parking Money World Tour! - Lots of different things and beings to control - cars, buses, vans, trains and pedestrians. 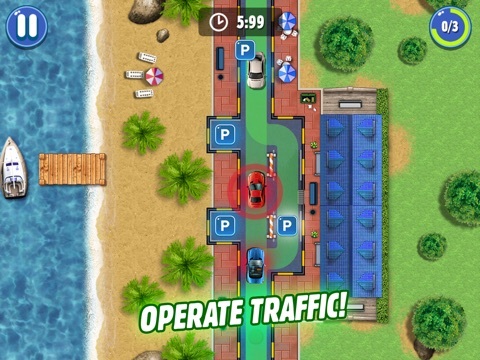 - Parking missions in many different places - new countries and cities are coming. - Rewind time ability - never too late to prevent an accident. Cool. Something new by Mobirate. This doesn't look too bad either.